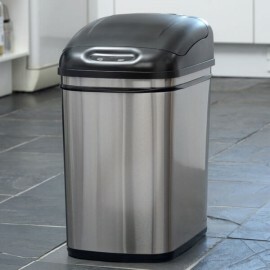 Small and compact but still wide and functional, this 24L kitchen bin stainless steel fits in practically every corner, making it ideal for small kitchens and offices. 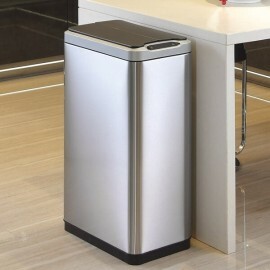 Thanks to its brushed steel finishes, the sensor bins go well in any context and decoration. The 2L ladybird may be the cutest of the ladybird series. 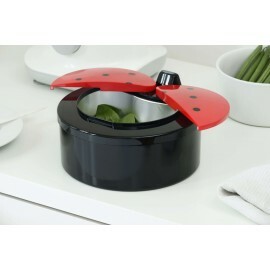 With its 2- part ladybird style wing lid and stainless steel finishes, these table top bins are just perfect for any kitchen. They go well in different contexts and with any decoration. 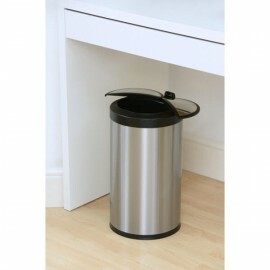 Not too big but still wide, these perfectly sized steel litter bins have just the right capacity for your daily needs. 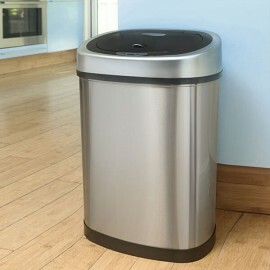 With its innovative motion sensor technology and minimalist design, these bins will be the ideal addition for your home. 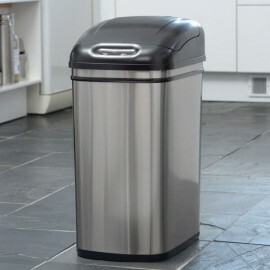 The 50 litre capacity makes this slimline stainless steel bin the perfect choice for any home. Thanks to its brushed steel finishes, it goes well with any decoration and context while being aesthetically pleasing to the eye and completely innovative. The Original 32 litre stainless steel bins fit perfectly in any kitchen as its small and compact design allows them to save space without sacrificing a wide capacity. 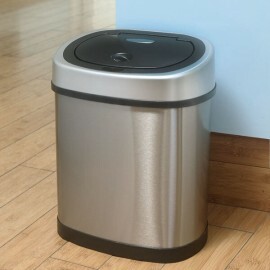 Get the best sensor bin technology and stylish design in just one smart bin. Stylish and compact but still innovative and wide. 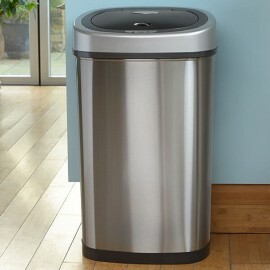 The 12L brushed steel bin has just the right amount of capacity without wasting any space. 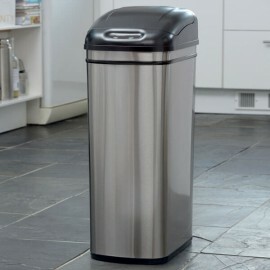 It’s ideal for medium-small kitchens or as a perfect living room bin. Thanks to its minimalist and innovative design, it goes well in any environment. 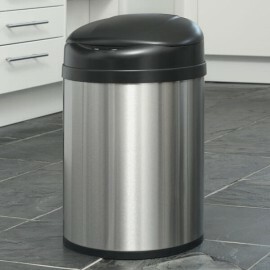 This innovative 40L narrow kitchen bin has two 20L twin buckets one as wide as the other and both perfect for sorting out the recycling. Its compact and minimalist design makes it look good wherever you decide to place it.